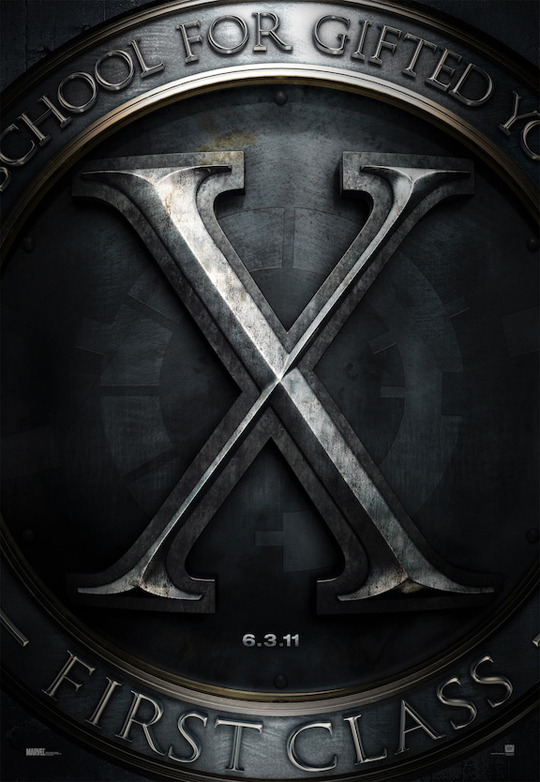 X-Men: First Class (wide) Prequel to the Marvel Comics franchise…it actually looks somewhat promising. 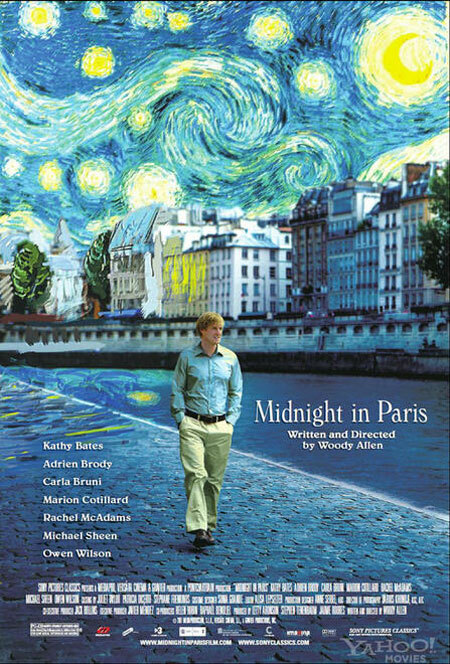 Midnight in Paris (Ritz Five) The newest overseas offering from Woody Allen stars Owen Wilson as a time-traveling culture vulture. 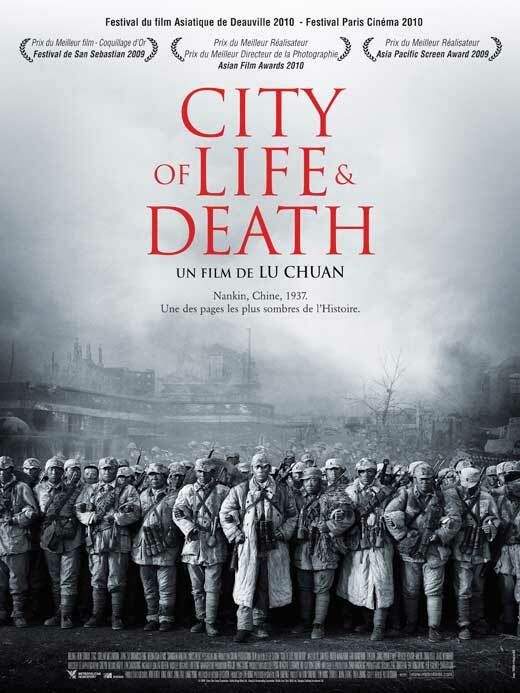 City of Life and Death (Ritz at the Bourse) Chinese filmmaker Chuan Lu (Mountain Patrol) recreates the 1937 Nanking massacre.